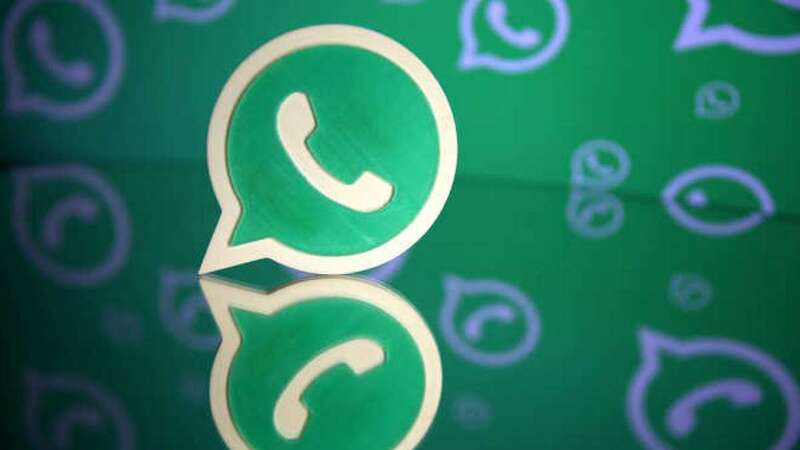 New Delhi : With changing rules and regulations in India, social media giant WhatsApp is considering options to withdraw operations from the nation. With over 200 million users, India is WhatsApp's biggest market in the world. Globally, the platform has over 1.5 billion users. WhatsApp currently offers end-to-end encryption by default which means only the sender and receiver can see messages in circulation – not even WhatsApp. Indian government, however, wants the social media company to make changes for India post several incidents of fake news and poor videos being circulated on the platform. Recently, WhatsApp introduced several new measures including limiting the number of messages that a user can forward to five.